There is an emerging consensus among foreign policy experts that the growing insurgency and militancy in Pakistan’s Federally Administered Tribal Areas (FATA) poses the greatest security challenge not only to Pakistan and Afghanistan, but also to the United States. Some scholars even project that a major terrorist act with al-Qaeda footprints in the United States might result in an American strike and ground invasion of this area. President-elect (delete) Barack Obama has repeatedly talked about stepping up military action in Afghanistan as a panacea to the expanding crisis in that country and hinted as early as August 2007 that if elected, he would sanction direct military strikes in FATA if there were “actionable intelligence about high-value terrorist targets” and if Pakistan failed to act. Situation has deteriorated in the region during the last year further complicating Obama’s policy options for stabilizing South Asia. Turbulence and insurgency is not new to the Pak-Afghan tribal borderland. In the historical context, Afghanistan was a flashpoint of Anglo-Russian rivalry in the nineteenth century, and tribes living in the borderland played a crucial role in what is often termed the “great game.” The Soviet-American confrontation in the last quarter of the twentieth century further re-energized the traditional warrior-like ethos of the area’s tribes, as FATA became the base camp for religious warriors from around the world eager to confront the Soviet forces in Afghanistan. 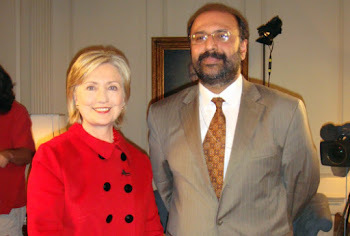 Abundant financial resources and armaments were made available by the West (primarily the United States and the United Kingdom) as well as Saudi Arabia for the cause, and Pakistani intelligence services delivered the goods. The doctrine of jihad was conveniently reframed to inspire the fighters. Eventually, the Soviet Union could not bear the burden and had to retreat, leaving Afghanistan open to all local and regional contenders for power. Consequently, a brutal civil war erupted in 1989 and the western handlers of the war sneaked out without any notice. 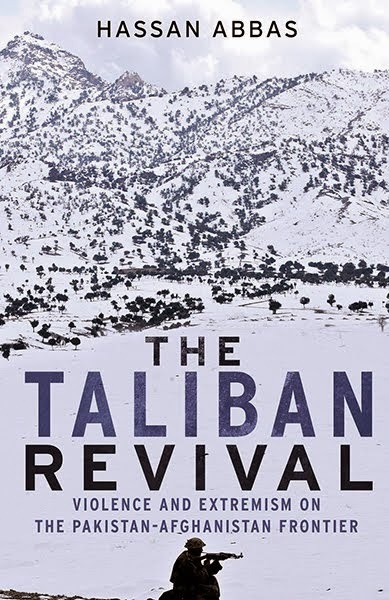 Pakistan and Iran tried to manage and manipulate the crisis through their favorites; however, this strategy backfired and the Taliban, posing as a stabilizing force, emerged on the scene in 1994. Pakistan quickly adopted them, and Saudi support came in handy. Until September 11, 2001, Taliban brutality and oppression reigned supreme in Afghanistan, and FATA served as the conduit for the Pakistani support. Tragically, none of the players that brought Afghanistan to this plight felt any guilt. Even if they did, they never expressed it. It's almost surreal to get a site of this nature. Thanks for being unbiased and focussed. All I tried was to find out the truth about Zaid Hamid and the comments I was subjected to was simply "amazing"